Since I was 15 I have been supported by the Ueno family – they paid for me to study in Germany. One day the father, Ryuzo Ueno, was ill, so I went to see him and I played some Paganini variations for him. He enjoyed it and said, ‘I have a Strad at home and I want you to play it.’ He was an amateur cellist and his brother used to play the violin, but died in the Second World War, so he said, ‘When I become rich and successful I want to help musicians.’ That explains his strong and pure love for music and musicians. Currently Masaya Ueno, his son, continues the family legacy in supporting my music career. It has a warm, round sound – a deep voice. The color is much darker than most Strads, and it also sounds that way. The first time I played his 1727 ‘Récamier’ Strad, I knew it was wonderful and that we would get along very well. It has a warm, round sound – a deep voice. The color is much darker than most Strads, and it also sounds that way. It looks like a Guarneri and even sounds like one, probably because it’s rather late in Stradivari’s work. It has a once-piece back, and it’s beautiful to look at. It took time to open out, but it opened up more and more, and the possibilities of the instrument are still growing, which is wonderful. An instrument is like a human being – you need to let it live. The ‘Récamier’ is very different from the 1715 ‘Joachim’ Stradivari, which I’d had on loan from the Nippon Foundation for nearly nine years, and which is a strong, brilliant instrument. With the ‘Joachim’ I felt it was very loud under the ear, but I don’t know whether it was at the back of the hall. Many people have said that the ‘Récamier’ has a good focus in its projection. I feel more natural with it. They’re just very different, and it’s difficult to describe how, exactly. It’s amazing that Stradivari made so many instruments and that each one has such a different character. This one has a huge potential, but I must also always look for different colours and expressions. I don’t think an instrument can decide the limitations of what we want to do artistically. It shouldn’t – it just helps. I don’t think about each detail, but I change things – maybe the angle or pressure of the bow, or the position of the violin. I follow my intuition. I read about the violin’s history when it came to me – it was a present for Madame Récamier from Napoléon Bonaparte, even though she didn’t play the violin. It’s amazing to think that Napoléon actually touched the instrument. 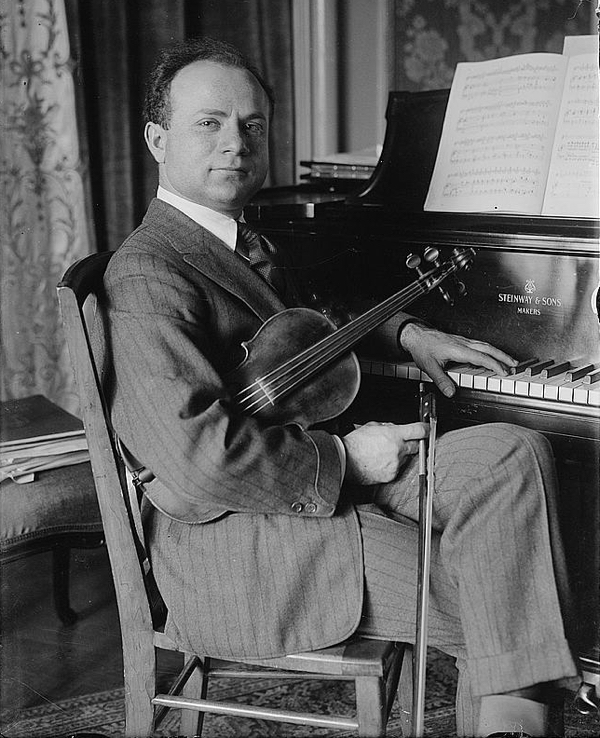 Later, it was played by Mischa Elman, who had a very particular, sweet sound. 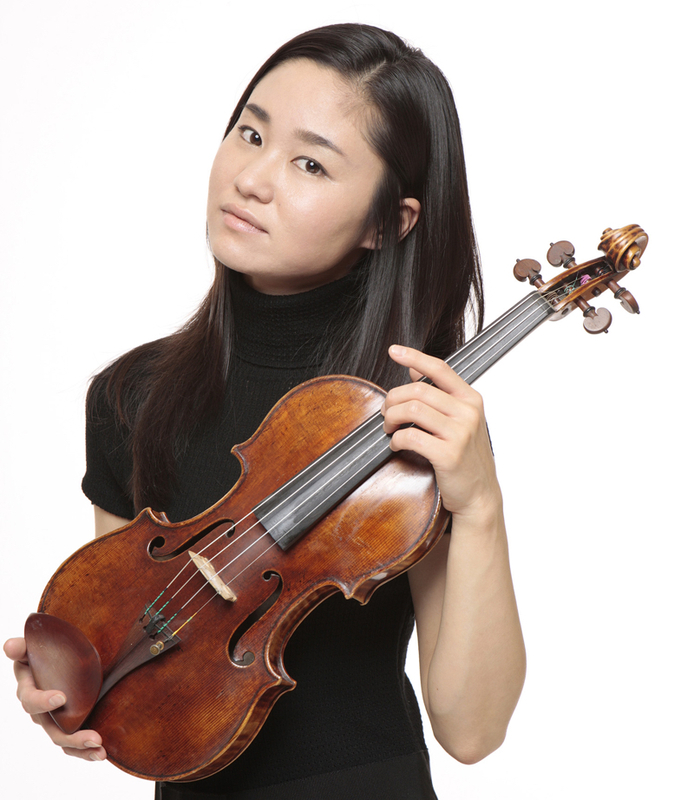 You can hear that sweetness in the violin – it’s not an edgy sound; it’s round and rich. With thanks to the Ueno family of Ueno Fine Chemicals Industry, Japan. Formerly editor of The Strad, Ariane Todes is now a freelance writer and editor. ‘… During their European tour, Elman went violin shopping, and Helen resolved that when he found the instrument of his dreams, she would buy it for him as her wedding gift. Their search ended on the Rue de Madrid, in Paris, at the [shop] of Caressa and Francais. […] Albert Caressa brought out a 1717 instrument, the Stradivarius that had once belonged to Madame Jean Francoise Recamier, an intimate of Napoleon’s… Madame Recamier sold the instrument to Count Molitor, an officer who had distinguished himself in the Napoleonic wars, and it had remained in the Molitor family since then. Elman thought it was one of the most exquisite instruments he had ever played.